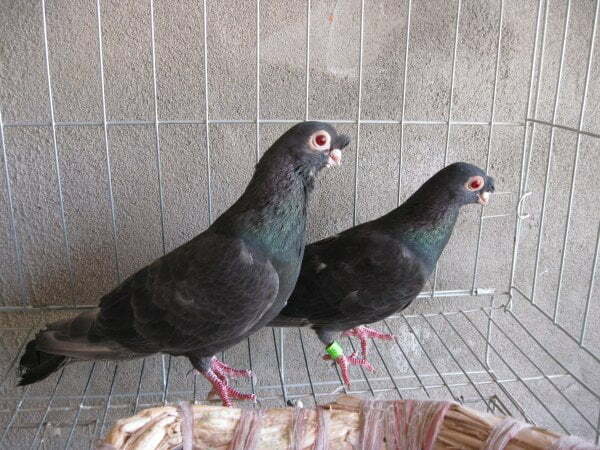 The Chinese Tumbler – also known by the names: Chinese Nasaltuft, Culbutant Chinois, Chinesischer Tümmler, Capitombolante Cinese, Китайский турман, Hey Wu – are varieties originating from Beijing (China), but not found enough information about when varieties was developed – only estimated in the mid to late seventeenth century. 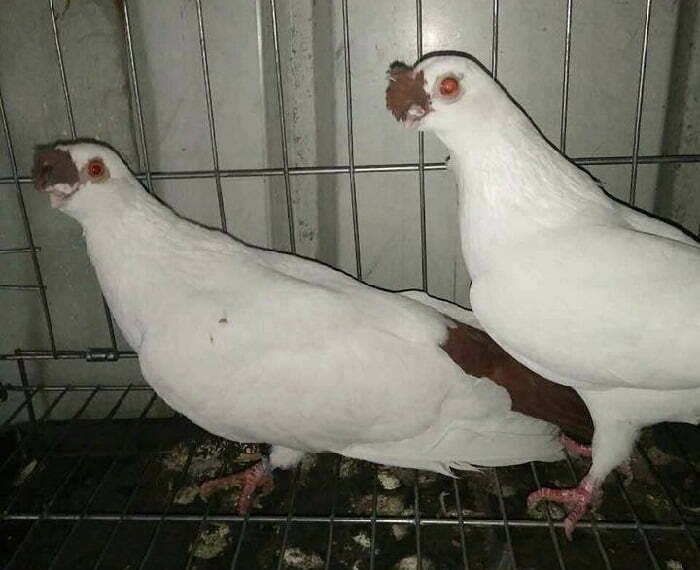 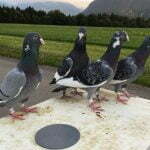 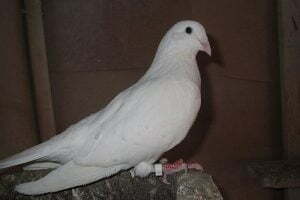 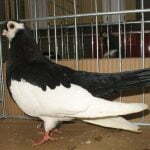 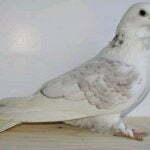 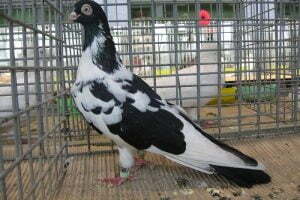 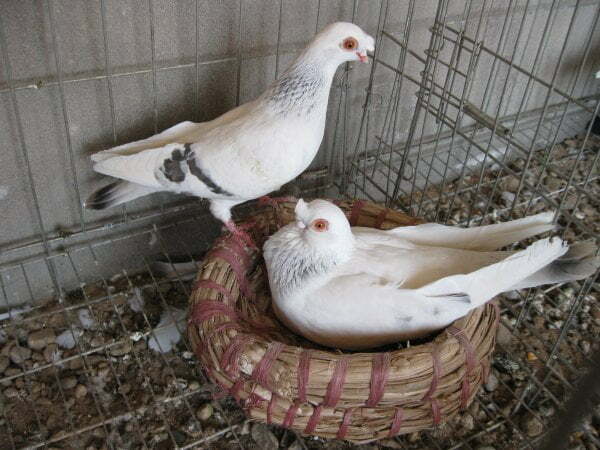 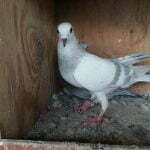 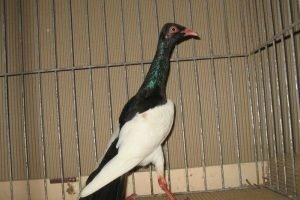 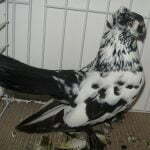 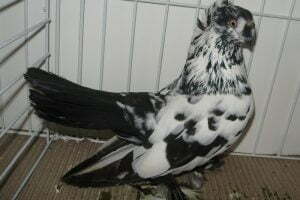 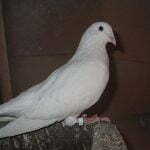 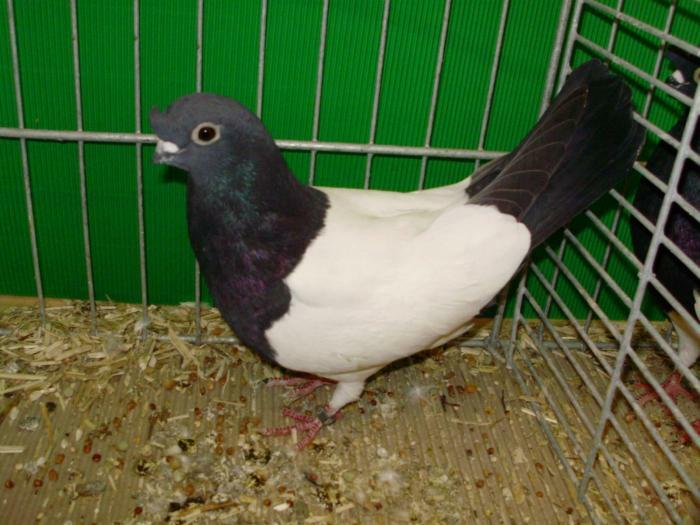 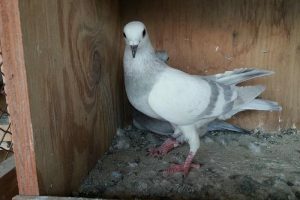 The varieties classified into this Tumbler pigeons type were only introduced to America in the 1900s. 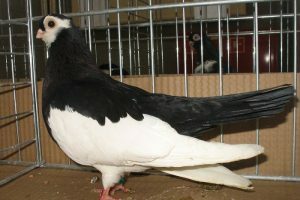 Originally these varieties were developed as aviator doves, but now much focused on improving the quality of its appearance. 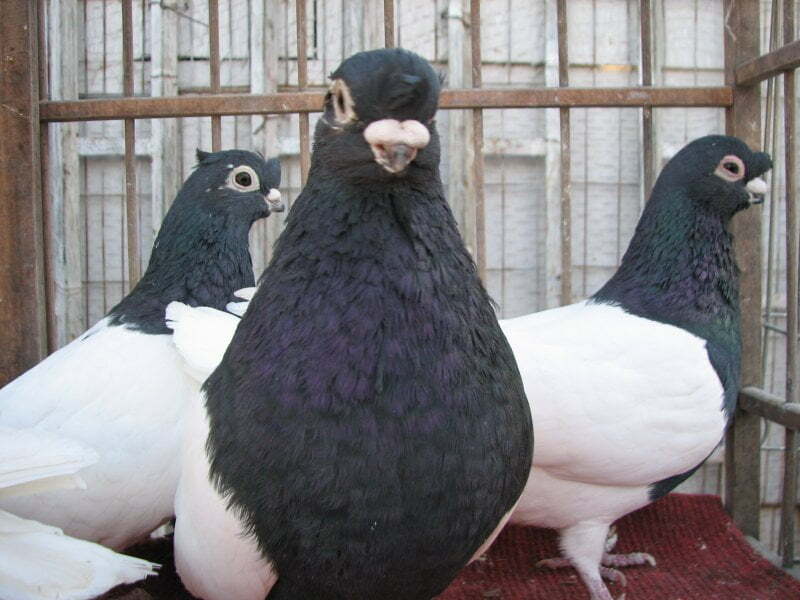 Indeed, in terms of appearance, these varieties can be called representing the “Asian face”.